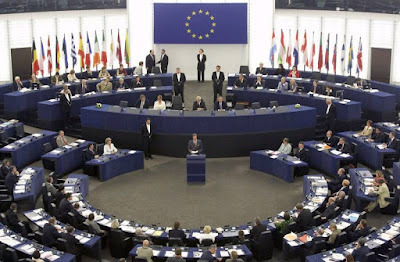 KIEV, Ukraine -- As a result of a long debate, European Parliament voted on a resolution on Ukraine during Strasbourg plenary session. The European Parliament stresses that Ukraine has European prospects and strong historical, cultural and economic links to the European Union. 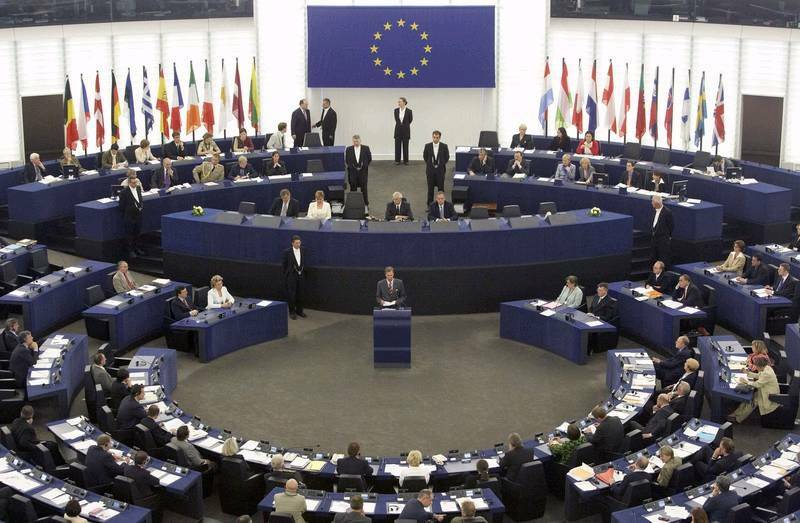 At the same time, the European Parliament expressed concern over some problematic issues so that the whole document looks balanced and unbiased. The resolution on the political situation in Ukraine was drafted jointly by the European People's Party (EPP), Alliance of Democrats and Liberals for Europe (ALDE), Greens/European Free Alliance (EFA) and European Conservatives and Reformist groups. The resolution was initially on the agenda of the Parliament's October session. However, the majority of MEPs decided to postpone the voting until Ukraine's local elections on 31 October were over, as stated in European Parliament Newsletter. Based on the Joint Statement adopted at the EU-Ukraine Summit held in Brussels on 22 November 2010, European Parliament also welcomed Ukraine's long-term ambition to become an EU Member State. "This decision is a sign of trust towards the policy, implemented by the Ukrainian leadership. Also, it is a sign of European partners' new understanding that such a mighty integration project of the EU cannot be complete and successful without our country's participation", said Oleg Voloshyn, Head of the Information Policy Department at the Ukrainian Ministry of Foreign Affairs. With regard to the Action Plan towards visa liberalization for Ukraine as agreed at the current 14th EU-Ukraine Summit, European Parliament urged the member States to abolish fees for processing national and Schengen visa applications for Ukrainian citizens as a mid-term objective. However, the MEPs also expressed their concern over transparency and fairness of the local elections held on 31 October 2010 in Ukraine and encouraged Ukrainian leadership to improve the electoral framework. The resolution urged the Ukrainian Parliament to enact the draft law "on access to public information" so that it complies with European and international standards.